Can't find what you're looking for? 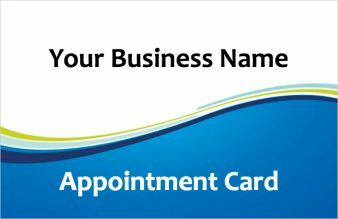 Send us your own artwork or let us design a loyalty card especially for your business - contact us with your requirements. Your print can say a lot about your business, so don't settle for flimsy paper and dull colors. We offer the very best printing using professional paper stocks that are perfect for loyalty stamp cards and self-inking stamps. We have a highly experienced customer service team that will work with you every step of the way, and our in-house design group will provide you with your very own design if our online templates do not suit your requirements. Your printed loyalty cards will look like amazing. No one likes to wait, which is why we offer a faster priority turnaround time with 24hr courier as an option at checkout. Copyright 2019 - www.customerloyaltycards.co.uk online trading name of Best at Print Ltd - All Rights Reserved.